Following on from Friday’s photo, we travelled to Pembrokeshire in Wales in Easter 2012. Everything they say about the area is true – stunning, unspoilt & uncrowded. 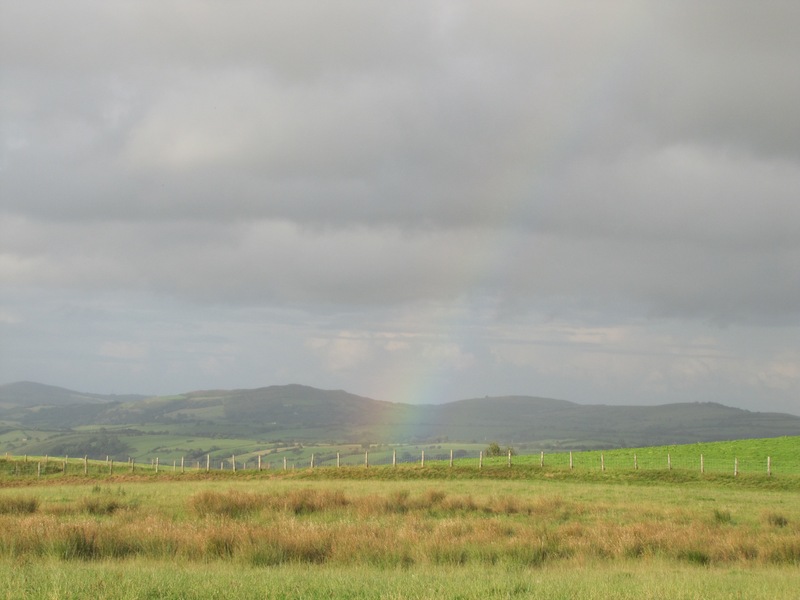 This shot was taken in the countryside near St Davids on a day of sunshine and showers.